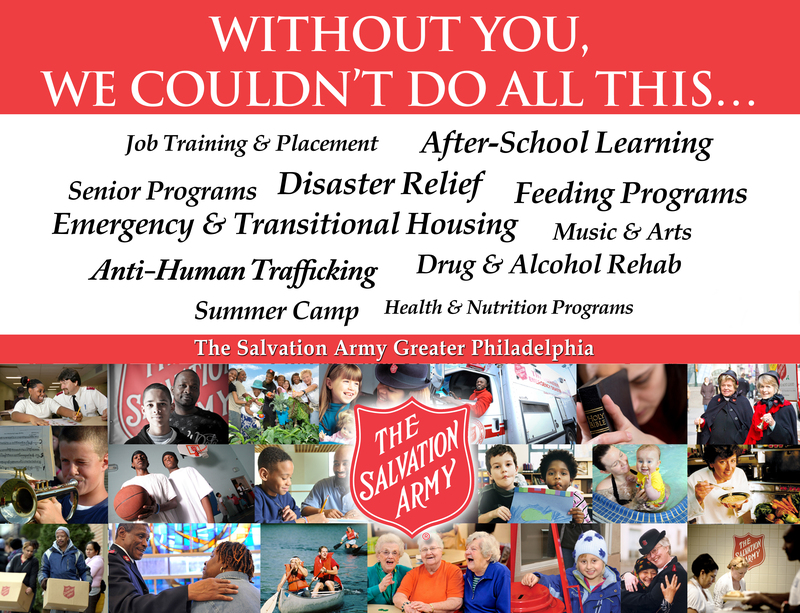 The Salvation Army Greater Philadelphia is a faith-based, comprehensive human service organization whose programs help individuals, families and whole communities lead healthier, safer and more productive lives. 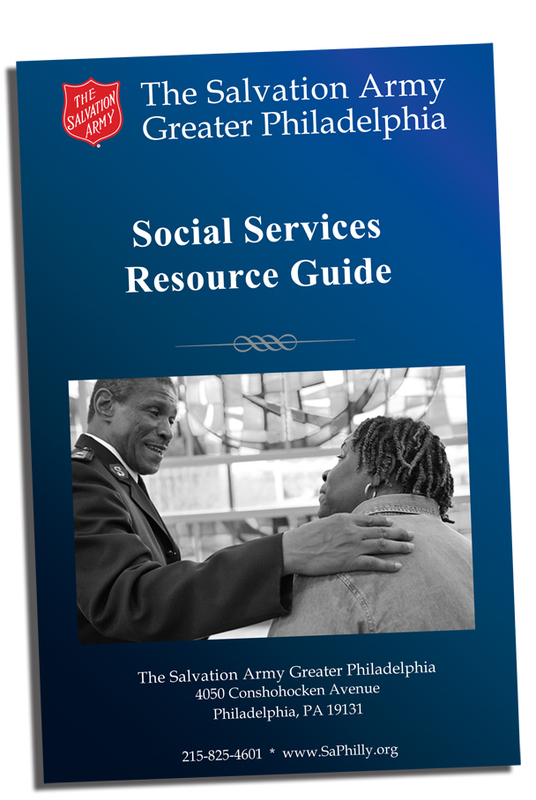 Today, we are serving more people in Greater Philadelphia than ever before. We are seeing large increases in the numbers of individuals and families who need help with things like food and shelter, and heat for staying warm during the cold winter months. The Salvation Army is equipped to respond to both acute disasters such as fires and floods as well as the daily, ongoing struggles of the region's less fortunate individuals. 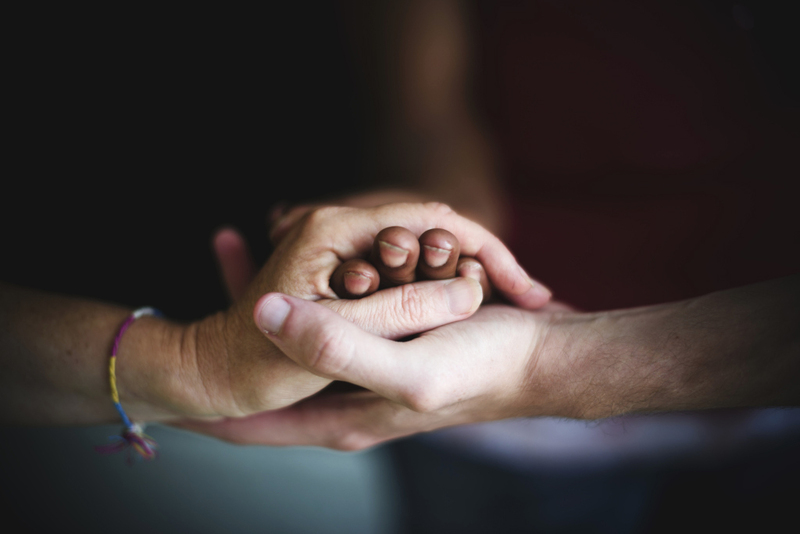 Since 1879, The Salvation Army's record of success stems from its holistic approach to providing for the needs of the whole individual – physically, emotionally, economically and spiritually. 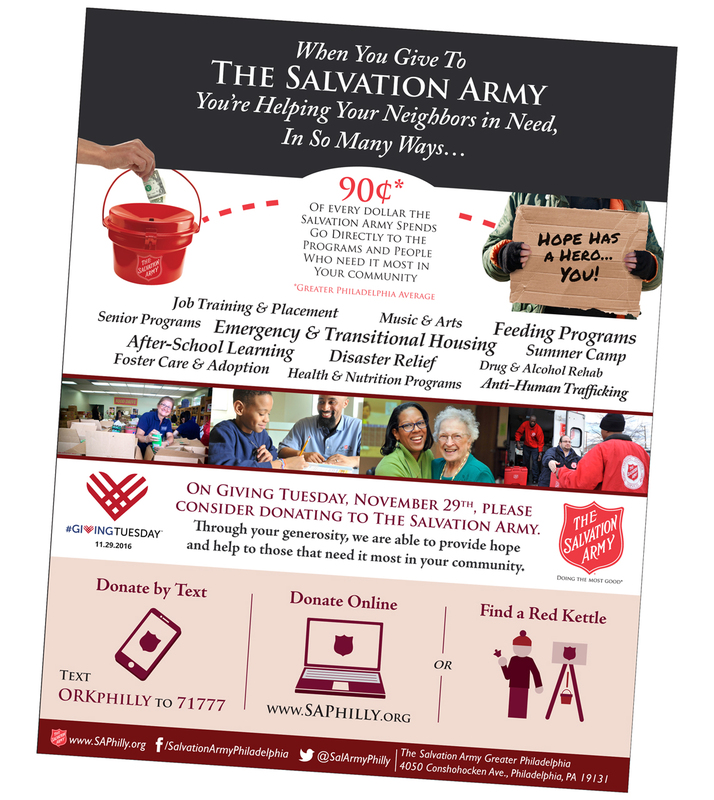 The Salvation Army's programming operates from 16 community centers and residential facilities throughout the Philadelphia region offering shelter, hot meals, counseling, early childhood development, recreational opportunities, music programs, after-school arts and educational programs, job training, activities for older adults, spiritual development, drug rehabilitation and more. The Salvation Army's services vary according to the needs of the local community. 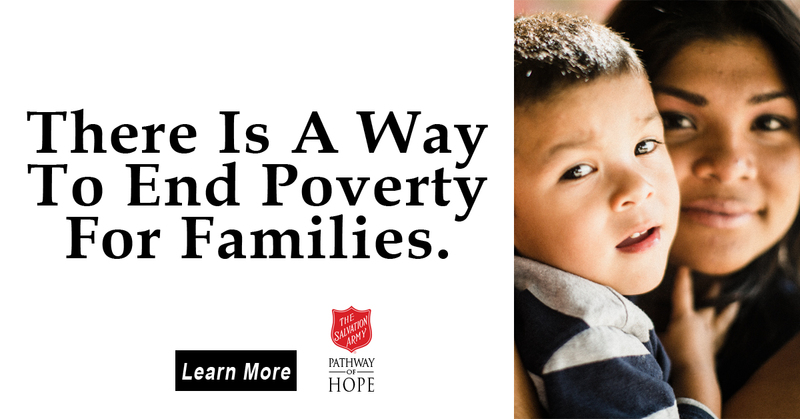 For more information about The Salvation Army Community Center near you, please use our locations page.